Keep an Eye Out for Three Upcoming Tucson Communities! 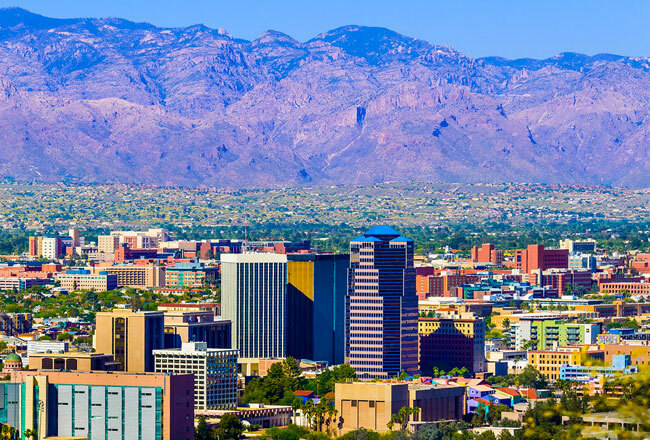 Clients searching for a new home in the Tucson area? We have three notable new neighborhoods for them to consider—including two in popular, established masterplans where we’ve previously built! We’re no strangers to Gladden Farms. This sought-after Marana masterplan offers abundant amenities, from a network of meticulously manicured paseos and parks to a community pool and splash pad. There’s even a working farm! 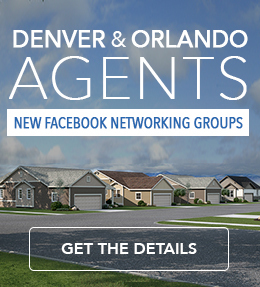 Your clients will also appreciate the community’s prime location near shopping, dining and recreation. Opening in spring of 2019, Edgestone will offer a distinctive collection of ranch and two-story homes with 3 to 5 bedrooms and approximately 1,810 to 1,910 generous square feet. Floor plans at this highly anticipated community will boast designer details, impressive included features and hundreds of exciting personalization options—such as a 3-car garage! We’re delighted to return to the Rancho Sahuarita masterplan in Sahuarita. Its newest addition, Entrada Del Rio, will showcase our stunning Seasons™ Collection—designed to put homeownership within reach for a wide range of buyers. The inspired floor plans at this community will have 3 to 6 bedrooms and approximately 1,810 to 2,630 square feet. Perfect for outdoor lovers, Rancho Sahuarita features scenic trails, nine parks and three swimming pools. And did we mention that there’s a large, private splash park?! Your clients will also enjoy easy access to Club Rancho Sahuarita, popular schools and ample shopping, as well as close proximity to I-10. Entrada Del Rio is scheduled to open this spring. Buyers seeking a new home in desirable northwest Tucson can join the interest list for this exciting opportunity, located in the notable Marana school district and within walking distance of Marana High School. Arroyo Nopal will debut in the first quarter of the new year and feature two plans that are new to the Tucson area: the Townsend and the Cassandra. The information above may change as plans for these communities continue to take shape, so be sure to opt into our email list for the latest news as it becomes available. 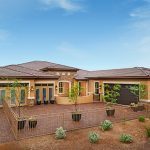 For more information on Tucson homes and communities, call 520.498.4155 or visit RichmondAmerican.com.